You are here: Home Automated Gates How Can Homeowners Help Prevent Problems for Automated Gates? What’s Wrong? My Automated Gates Will NOT Close…AGAIN! Why do automated gates work most of the time, but then you find they are dragging on the drive and won’t open at other times. This is a problem that’s not always easy to immediately diagnose when we go out to repair a gate…but we look for very specific indications. As discussed in our last article there are some simple things that you, as a homeowner, can do for your electric gate to help prevent some of the emergency situations that might occur. Soil Movement is a REAL PROBLEM in the North Texas Area! This is not an overnight or huge change that’s easy to see when it is happening unless you know what to look for. 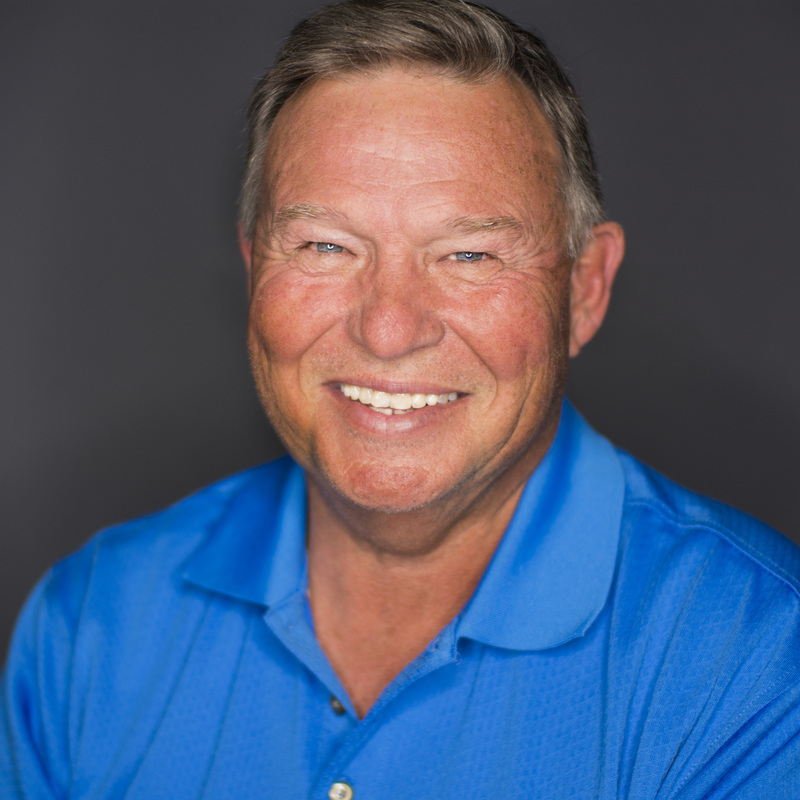 As a homeowner in the DFW Metroplex, you must understand that most soil conditions fluctuate somewhat on a seasonal calendar based on the amount of rainfall that “soaks” into the ground. Over the last several years we heard many reports that told us this area was experiencing not just drought, but extreme conditions and possible record-setting severe drought. Most people tried to change habits around our homes based on concern and cities’ current watering restrictions. Unfortunately, some areas are affected more adversely than others and some of the casualties become homes’ foundations, driveways, swimming pools and other items…such as automated gates! Can Soil Movement Affect My Automated Security Gate? The simple answer is Yes! If you separate the “Automated” from the “Gate”, you still have a gate that is in contact with the ground and is usually protecting the your property over a driveway and maybe a sidewalk as well. Our next article will specifically cover 2 ways the soil on your property reacts and how it can become a serious problem for automated gates if not installed correctly. 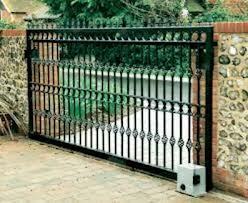 Always make certain that new automatic gates are installed so they are less likely to be affected by soil movement. Repairs should address the real problem as well. If they don’t, it is likely that repairs made will only be good until the soil around your home moves enough for the problem to re-occur. If you need help with your automatic gate in Dallas or Fort Worth and the surrounding area, call the professionals at Titan Doors and Gates. 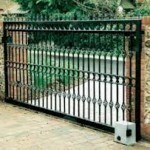 We maintain or repair existing electric gates and can get your old automated security gate working like new again. Titan Doors and Gates can also help you design, fabricate and install custom automated gates just for your home and your lifestyle.